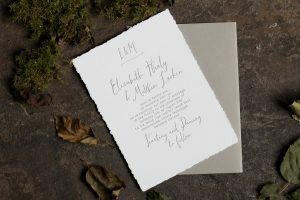 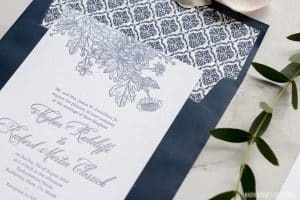 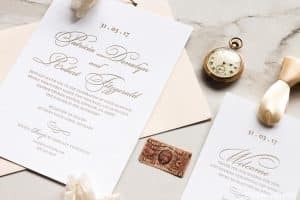 A truly classical wedding invitation, our Formal invitation and accompanying suite is letterpress printed on luxurious 100% cotton Crane’s Lettra 300 gsm pearl white paper. 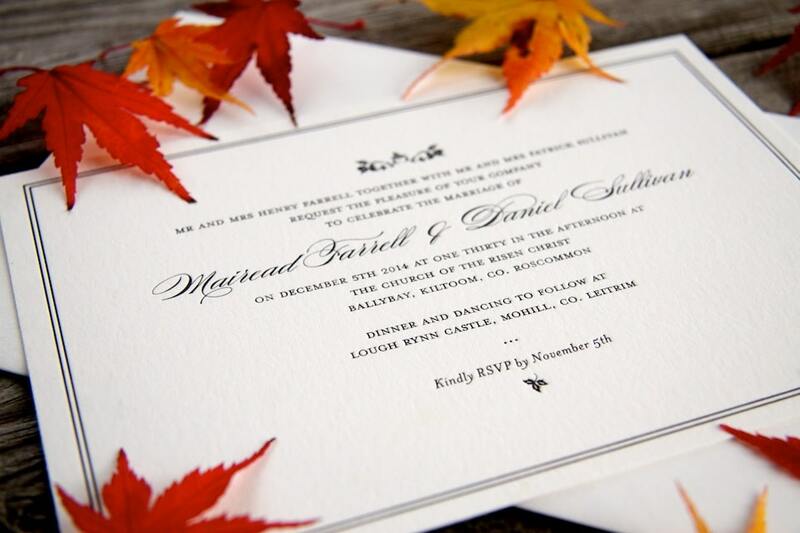 The invitation can be customised to suit your colour scheme and choice of paper. 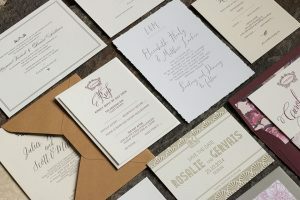 Other stationery pieces such as, Save the Date, RSVP card, Thank You card, etc… are also available. 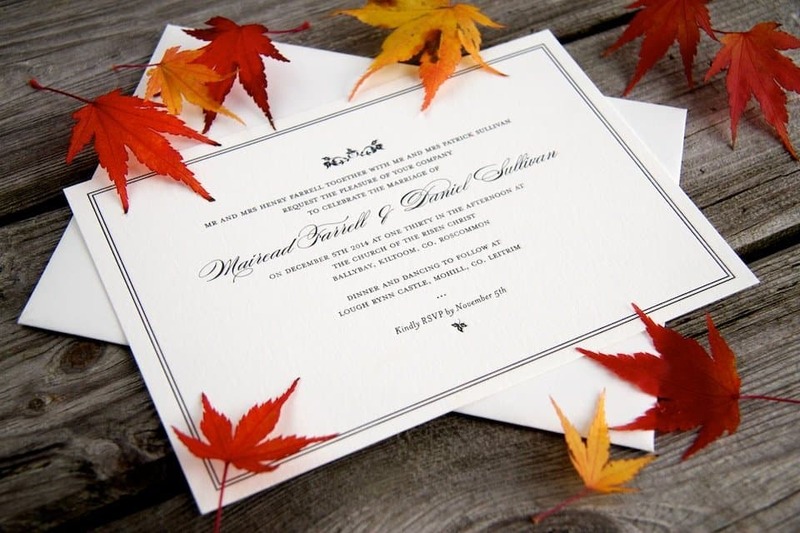  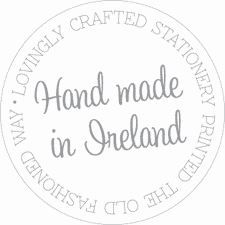 Envelopes are supplied with all our stationery and envelope liners are available upon request.